I have a new found love, quilts! They are beautiful, and if they are done well, they are lovely to pass down through generations. I don't have the talent or patience to make one but luckily I came across a quilter that does, Jen of Iron Violet Designs. I sent her a picture of what I had in mind and to town she went. We discussed fabrics over e-mails and telephone calls. We chose a charm pack called Lovely by Sandy Gervais which I purchased at Sanourra's Fabric Love on Etsy. I purchased the charm packs separately from the rosette pillows but they go together perfectly. Jen came up with the idea of using the buttons. 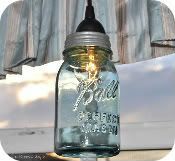 It worked out great because I just so happen to had purchased some vintage buttons a while back from Rustic Cottage that I had been saving for something special. This was definitely something special. 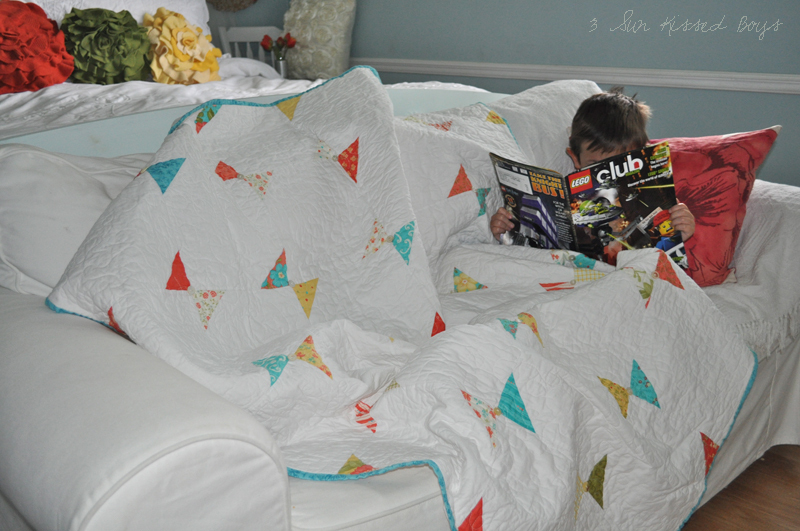 The minute it arrived in the mail, Sun Kissed Boys #2 snuggled up with it and his Lego Club Magazine. Jen will be posting the pattern in her blog soon. If quilting is not your thing, Jen also makes them to order like she did mine. You can find her contact information here. 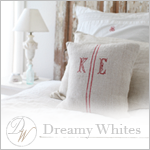 I love the simple elegance of this quilt. 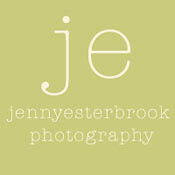 Thanks again, Jen! Oh I love it!!! I loved that quilt of Ashley Ann's way back when I read that post. that quilt is so awesome- the colors are fabulous! I have been spying that quilt in some shots of yours. I have loved it! I will be sure to check out her site. She did such a great job! Yanet it is beautiful! I love the colors and the buttons are my favorite part! Thanks for all the kind words about my quilt. I really loved making it - I might even make one for myself! Oh, I love it! 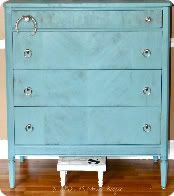 I love the colors and the buttons and the edging! It's beautiful! It is just beautiful and I love the colors! I wish I knew how to quilt.